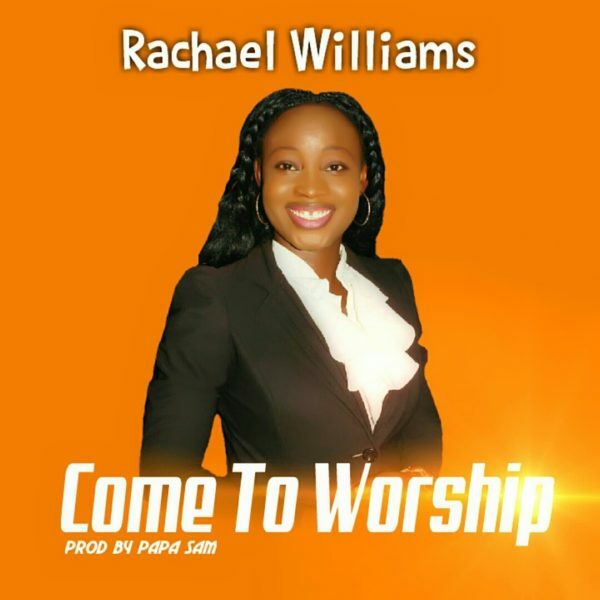 Williams Rachael is a Nigerian Christian gospel minister who started singing at age six. She is an ever ready worshipper, taking the gospel of Jesus to the ends of the earth. 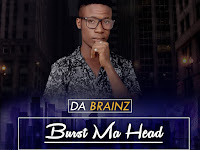 A one time head of department Crystal Sound Choir, Father’s House Church Abeokuta. A chorister and vocalists proclaiming Christ with good, skillful and dynamic music by the power of the Holy Spirit. “Come To Worship” is set to do you good as you download and listen because God seeks for those who will worship Him in Spirit and in truth.Jonh 4:23.